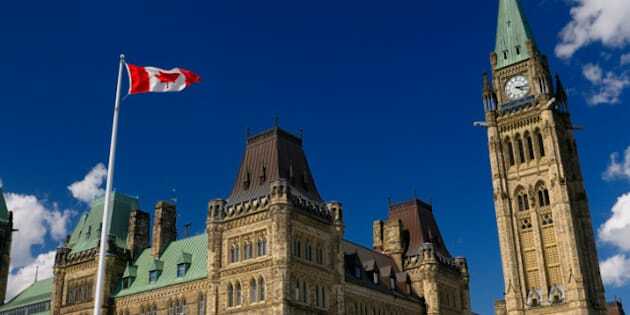 The total cost of the House of Commons to taxpayers was approximately $424 million from April 1, 2010 to March 31, 2011, according to numbers in a report tabled by Speaker Andrew Scheer on Friday. That's actually less than was anticipated. The $424,264,000 spent over the year was $16,514,000 less than was planned. In every category of spending, from standing committees to benefit plans, final costs were either less than estimated or exactly on target. The estimates are adjusted and revised over the course of the year, which may contribute to how closely the final numbers match the projections. The largest share of that money, 55 per cent, went to costs associated with House members and officers. The total cost of the House in 2009-10 was actually slightly more than in the past year. The total cost that year was $427,692,000. The information was published in the annual Report to Canadians. The non-partisan report also details the activities and initiatives undertaken by the House over the year. The Huffington Post Canada reported in November that MPs spent more than $133 million last year on expenses. You can see the top spenders in the slideshow below.